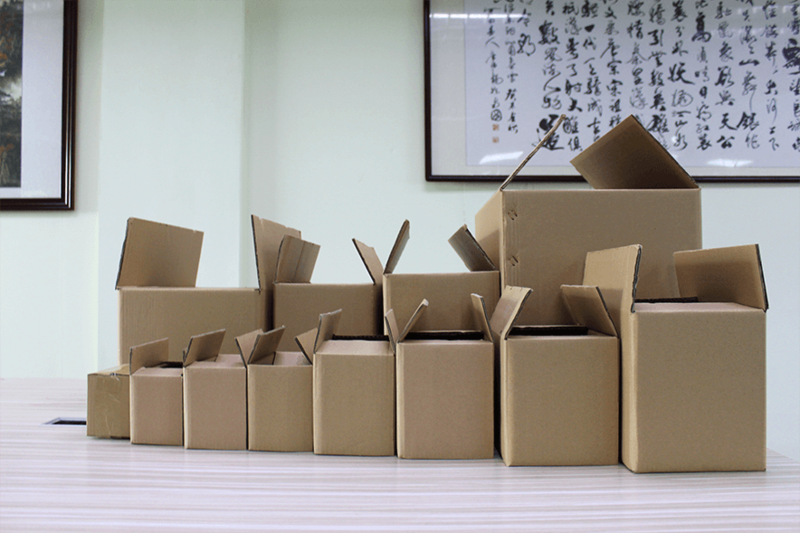 With multiple years of experiences in packing goods in different shapes and characteristics, ChinaDivision has a variety of packaging materials in different sizes, each one of them can be customized. ●In right size. Carriers use actual weight and volumetric weight (whichever is heavier) to calculate the freight, so the size of the outer package shouldn’t be too big for the inside object. The big volume not only has a heavier volumetric weight, but also needs more loose fill materials to avoid shaking, which leads to the increase of actual weight. ●Light/cheap. 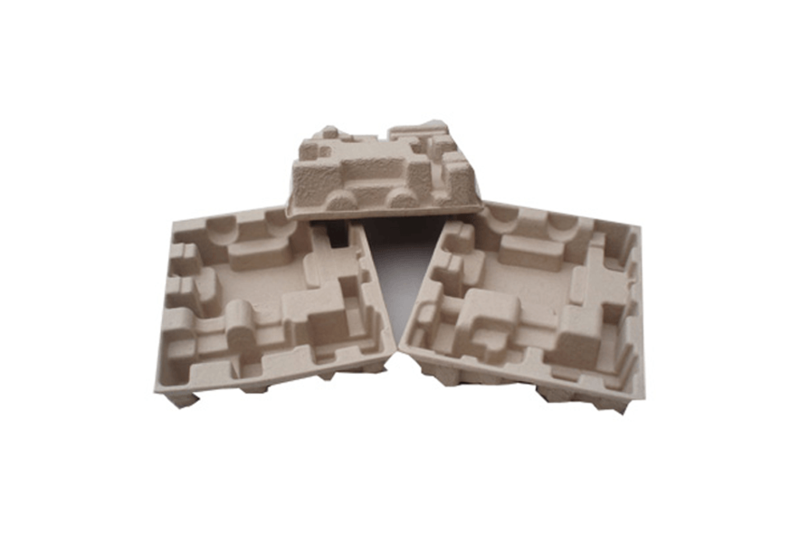 Nobody wants to pay a lot money for packaging, no matter for the material itself or the freight generated by the weight. So the packaging material has to be light and cheap. ●Protective. 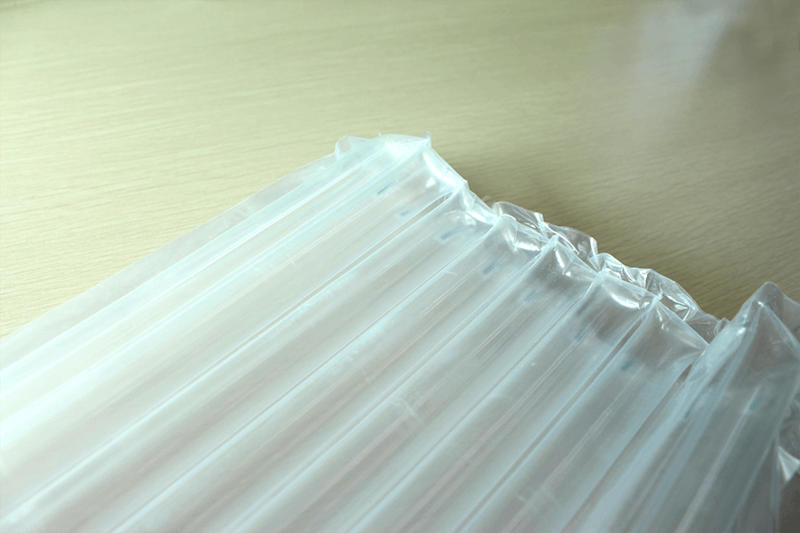 The most important role the packaging plays is to protect the products. 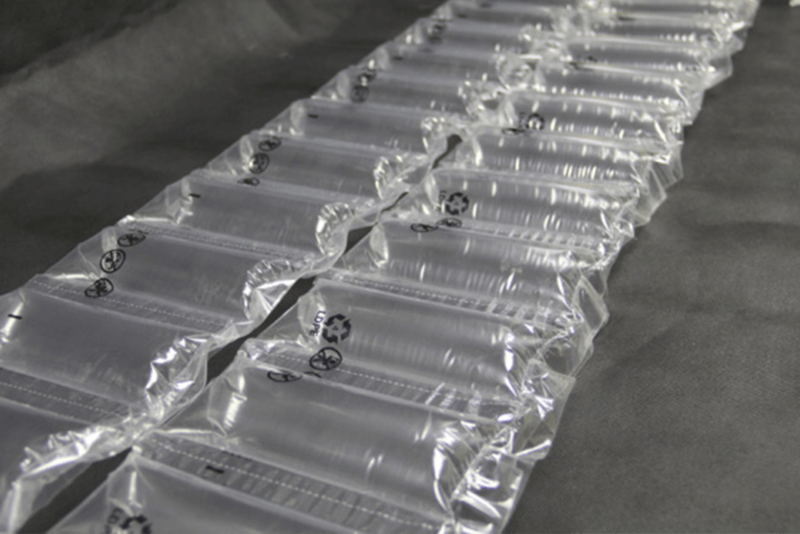 During the long distance and all the transportation, shaking and bumps are unavoidable, the only thing your products can rely on is the packaging materials. For some regular carousel-items, wrapping and loose fill materials made of paper or plastic foam can provide enough protection, but for some high-valuable carousel-items, such as electronic products or musical instruments, more advanced and customized material will to be used. ●A part of branding. Package is the first thing the consumer can see, so good packaging usually plays an irreplaceable role in the branding strategy. Packaging design is one of the multiple aspects of visual identity, it will continually deepen and arouse consumers’ impression of your brand. More than that, packaging can also convey the inner spirit of your brand. 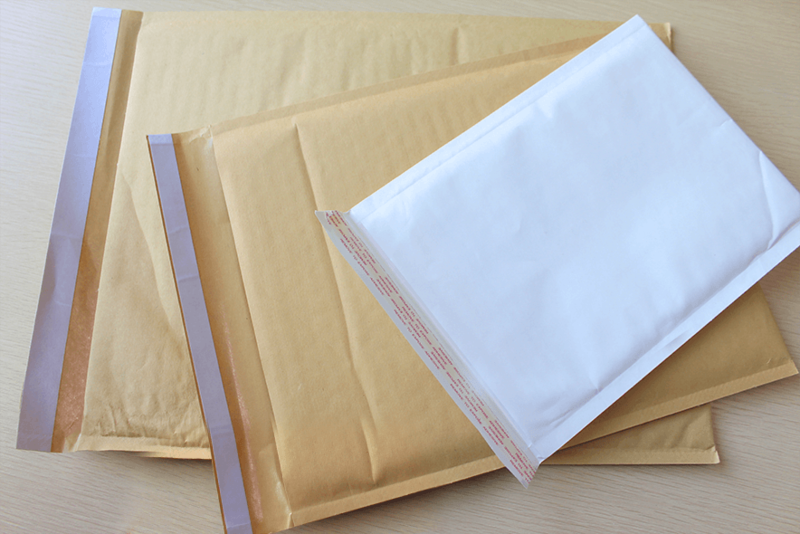 A delicate package tells the consumer your brand is detail-oriented and professional. For the small fragile objects, such as glassware, ceramic dishes, fruits, wrapping them separately before putting in boxes can avoid the damage caused by the mutual frictions and collisions. 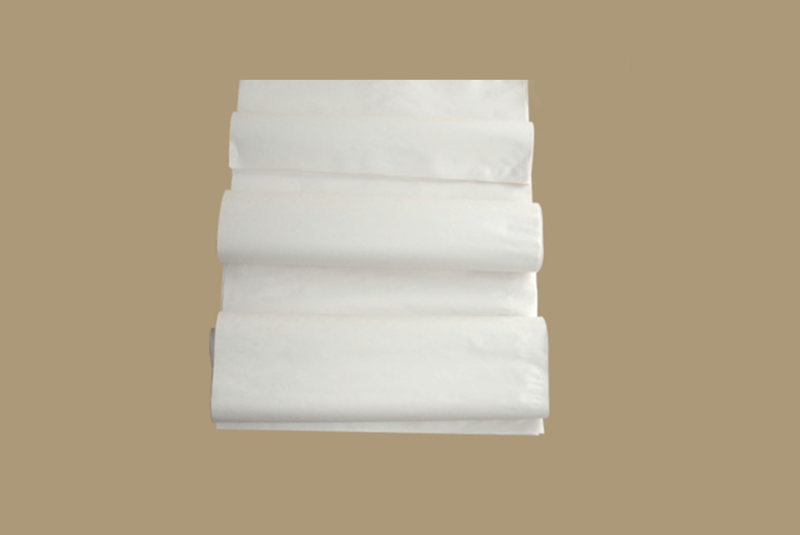 For big objects with easily damaged corners, such as furniture and hardcover books, special shaped material will be used to wrap each corner particularly. 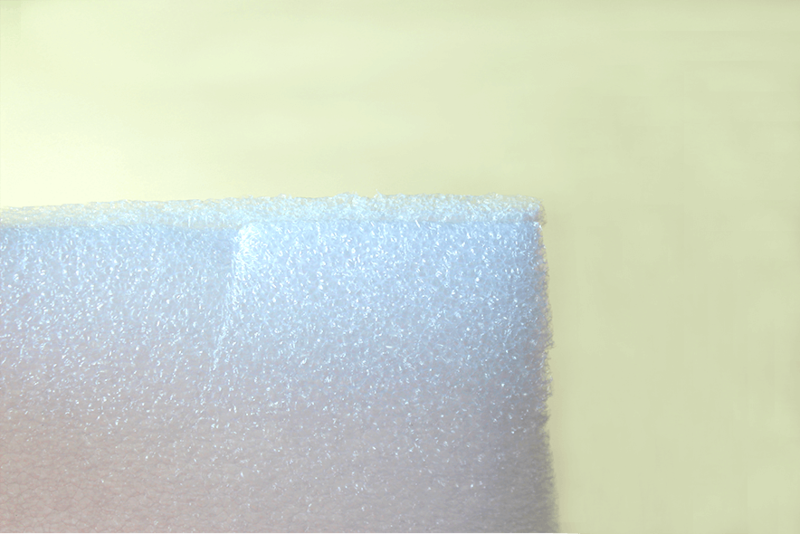 Shaking is almost unavoidable in long-distance transport, loose fill materials can ensure the objects inside can’t move when the package is shaken. 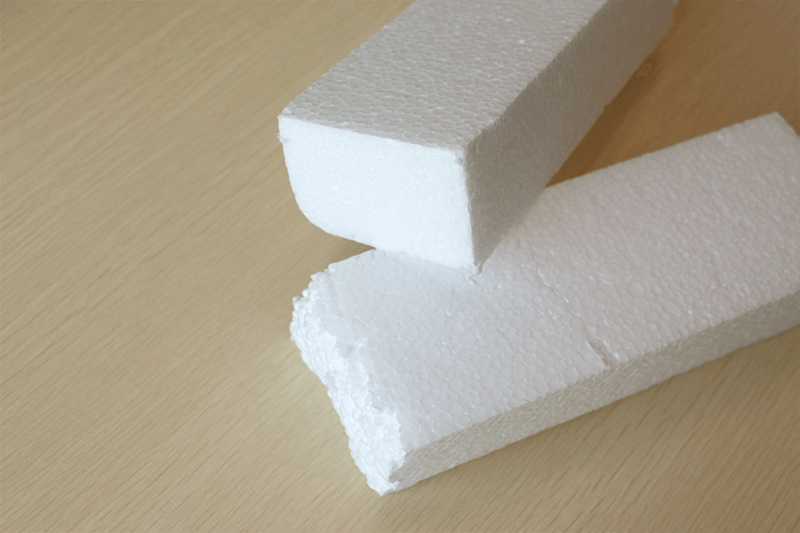 Broadly speaking, the molded pulp or EPE foam in phone cases can also be seen as loose fill material. This loose fill method is more expensive and customized, but it makes the products look fancier. 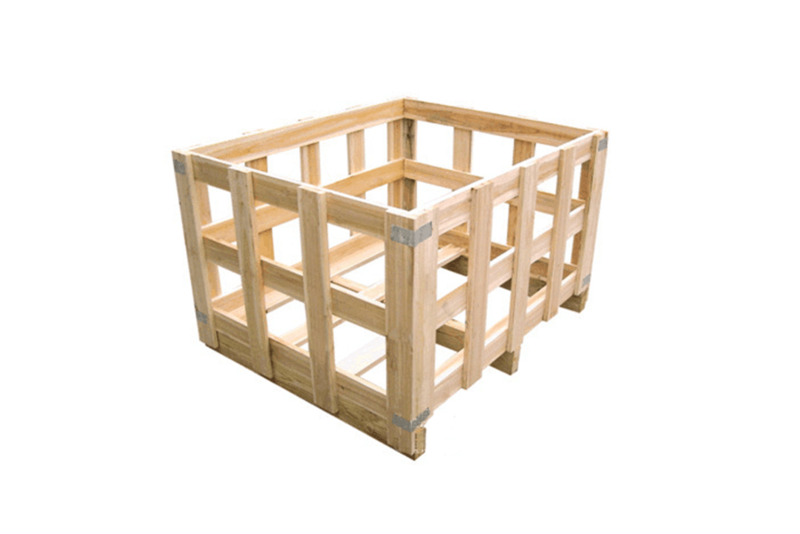 The most common outer packing is corrugated box, which can hold the goods together and provide support for the products which can’t bear pressure. 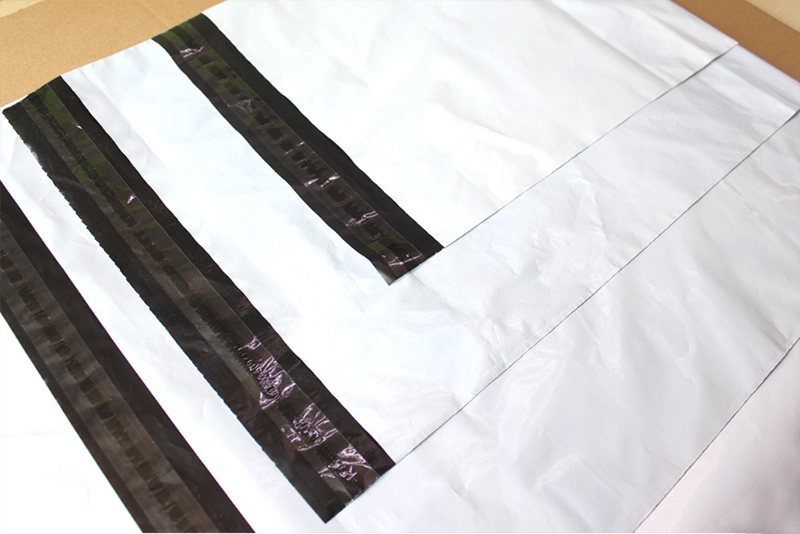 But there are more outer packing materials are widely used, such as wooden crate, plastic mailers and waterproof shrink wrap.